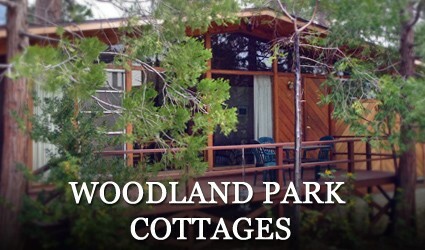 Woodland Park Manor offers a variety of Idyllwild lodging options at the on-site Idyllwild cabins of Woodland Park Cottages in Fern Valley and various vacation rentals located throughout the Idyllwild-Pine Cove, California area. 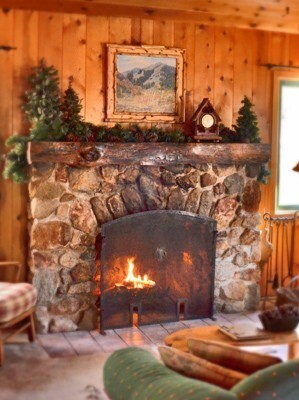 Select either of the above links to begin exploring the Idyllwild lodging options of Woodland Park Manor – the ultimate California mountain getaway! Whichever Idyllwild lodging style you choose, whether the convenience of our on-site cabins settled on five lovely acres in Fern Valley or the remoteness of our Idyllwild-Pine Cove area vacation rentals, we are sure you will enjoy their fine amenities and will remember your stay as a great California mountain getaway. 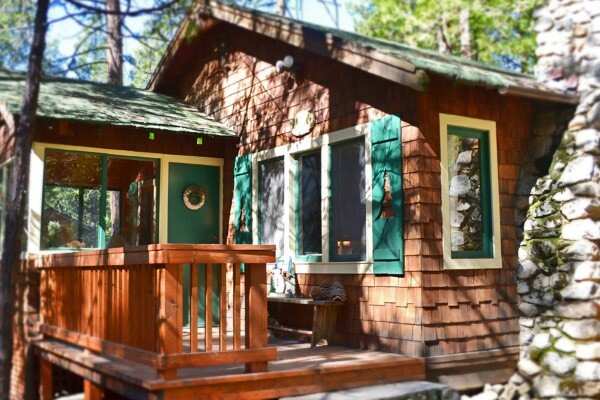 We offer pet friendly Idyllwild lodging options at both the cabins at Woodland Park and at a few of our vacation rentals. Bring your four legged friend with you on your California adventure in the San Jacinto Mountains.